Xiaomi Black Shark Bluetooth Gamepad Left Handle. Built-in 340mA lithium battery, 40 hours when playing continuously. The slide rail case is specially designed for Xiaomi Mi 8. Xiaomi Black Shark Left Handle Gamepad and Slide Rail Stand Set. Compatible with Xiaomi Black Shark 2. Easy and fast connected with handset. Support max 3A fast charging. Compatible with Xiaomi Black Shark Phone. Deliver superior visual experience with 4K picture. Deliver a large screen of 80 to 150 inches. Ultra short-focus, only 24cm from the wall to cast 100-inch large screen. Adopt ALPD 3.0, cinema-grade laser source technology. Real-time temperature control fan, intelligent cooling. Accept pre-order, estimated delivery on 15th May. 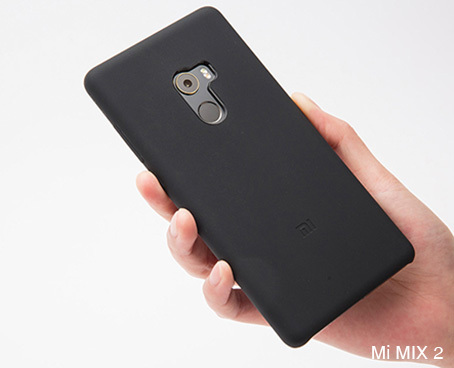 This case is specially designed for Xiaomi Mi 9 Explore. Foldable front cover, makes your Xiaomi Redmi Note 7 Pro looks more smart. - This case is specially designed for Xiaomi Redmi Note 7 Pro. - fashionable and beautiful cloth is on the surface the back cover. 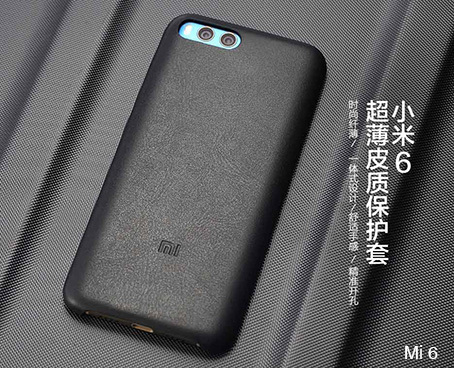 This case is specially designed for Xiaomi Redmi Note 7 Pro. 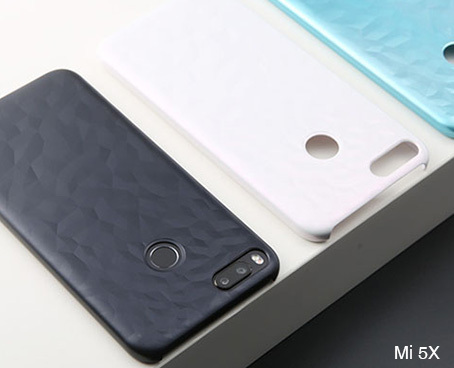 Alcantara Case is specially designed for Xiaomi Black Shark 2. Cool case makes your phone look more fashion. Protect your Xiaomi Mi 9 from drops, shocks, scrapes, scratches. Four Corners Full Strengthen Protection Case is specially designed for Xiaomi Redmi Note 7 Pro. High light transmittance material, HD display. Specialize for mobile games, anti-fingerprint, smooth hand touch.